lead roles. Bollywood Actor Vivek Oberoi is seen in negative role in this film while Actress Sneha, Prashanth, Aryan Rajesh are seen in supporting roles. 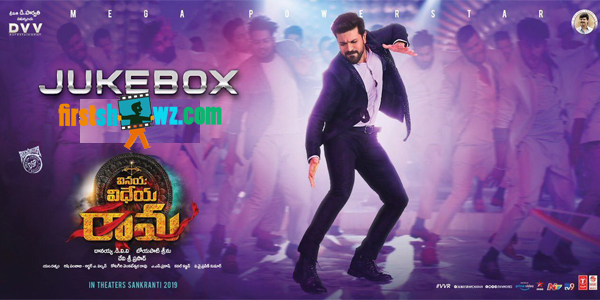 Boyapati Srinu is the director and produced by DVV Danayya under DVV Entertainment Banner with DSP as the music director.